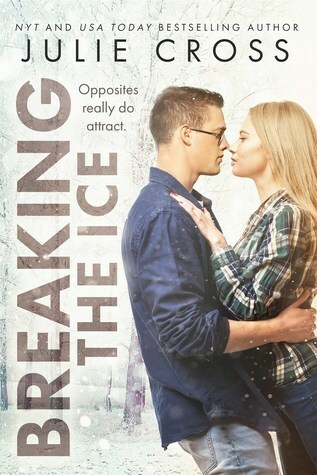 FORT COLLINS, CO (Winter 2018) – Breaking the Ice (Entangled; 12/26/17) is the second companion novel in the Juniper Falls series from NY Times and USA TODAY bestselling author, Julie Cross. Fans of Miranda Kenneally and Abbi Glines’ sports romance series will love this swoony, opposites attract YA romance with Julie Cross’ signature storytelling. I really, really want to read this book. The more I hear about it, the better it sounds!